Julia Robertson established the Galen Therapy Centre in 2002, specialising in Canine Myotherapy, a hands-on therapy that treats chronic muscle dysfunction and pain, in both companion and performance dogs. 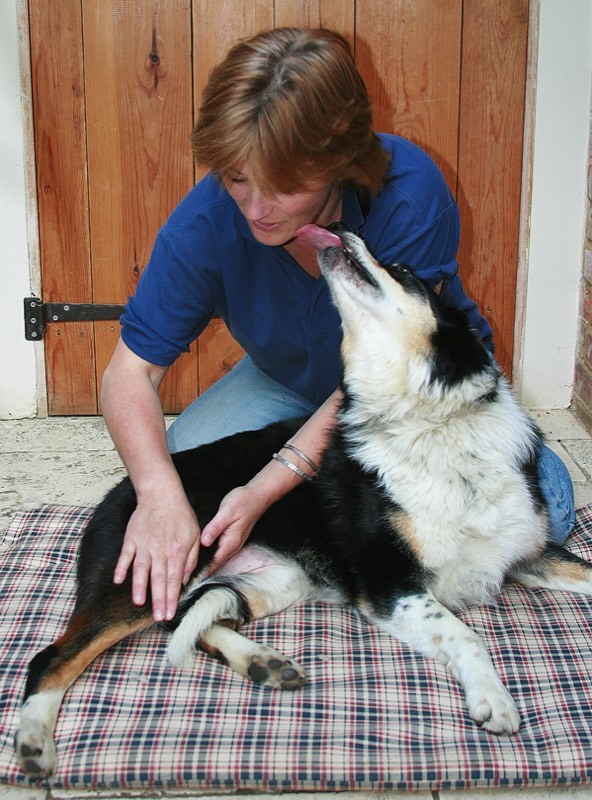 She has developed a range of courses, from workshops to accredited courses in Canine Myotherapy. Julia is a passionate advocate of Canine Myotherapy, working closely with vets and other professionals. She has also developed a team of Galen Myotherapists who practise throughout the UK, Europe, and the rest of the world, having completed the Galen Myotherapy Diploma. Julia has authored three books, published through Manson Publishing and Hubble and Hattie, and has also produced two DVDs on the subject of Myotherapy: she also writes monthly articles for Dog World magazine. Julia’s reputation extends throughout the UK and internationally, and she is frequently invited to speak and teach at many canine professional events. Julia also receives regular invitations to speak at events held by the Kennel Club.